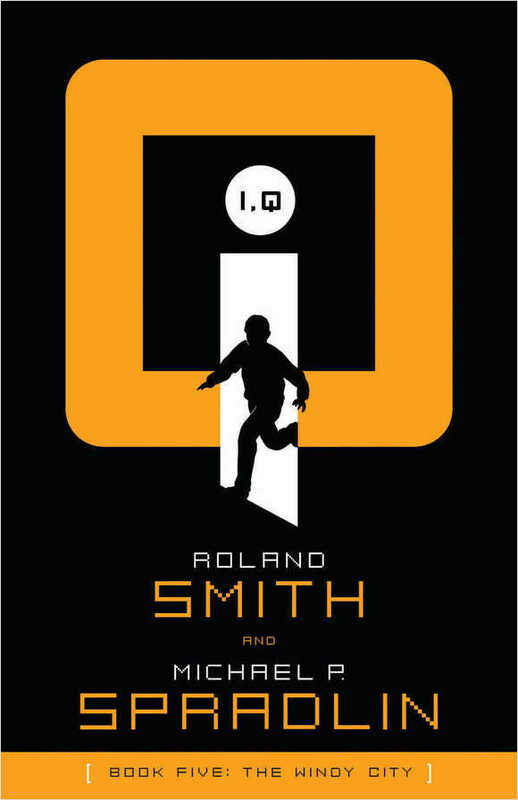 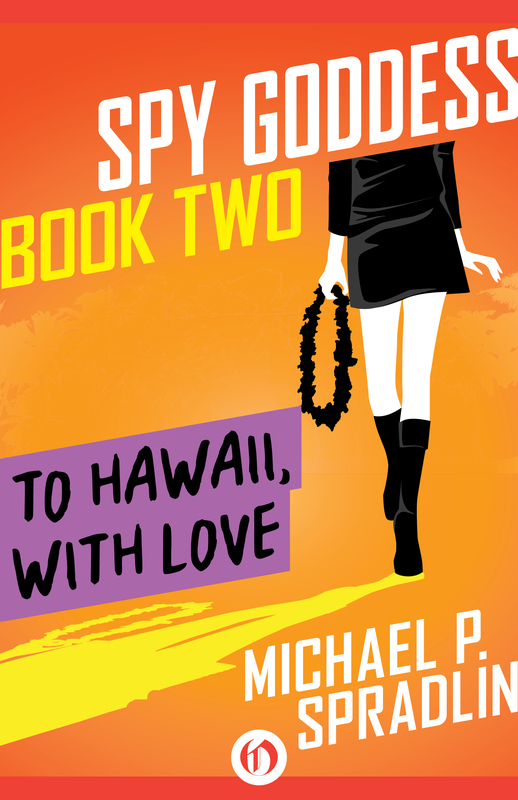 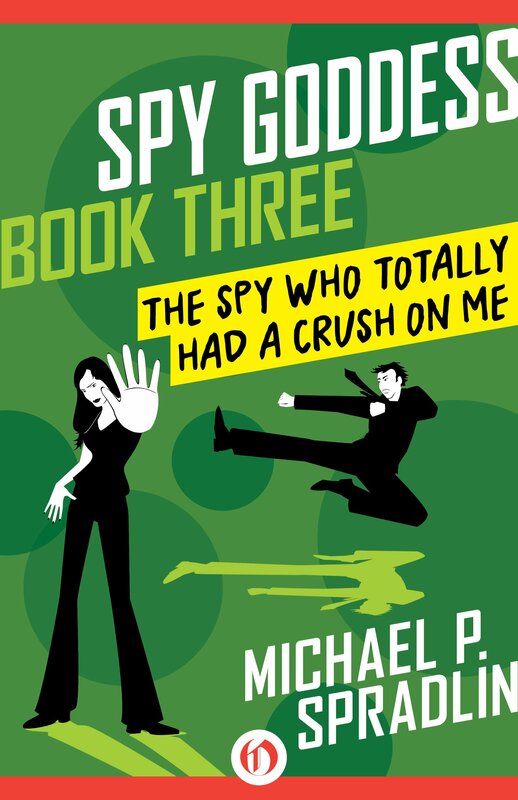 Mike has two Young Adult Fiction series: I.Q and Spy Goddess. 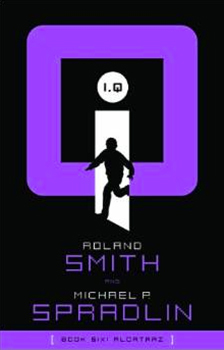 YA is aimed at readers typically 12-18 years old (roughly 7th grade and up). 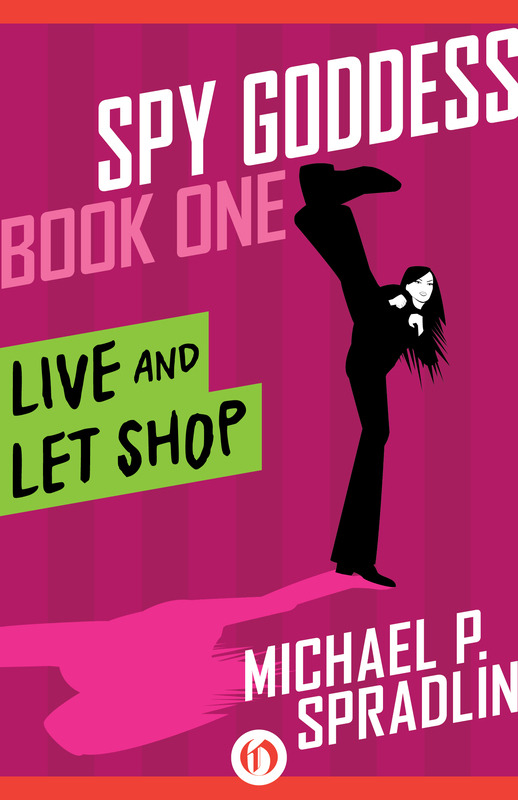 Like all Mike’s books, his YA is action packed.